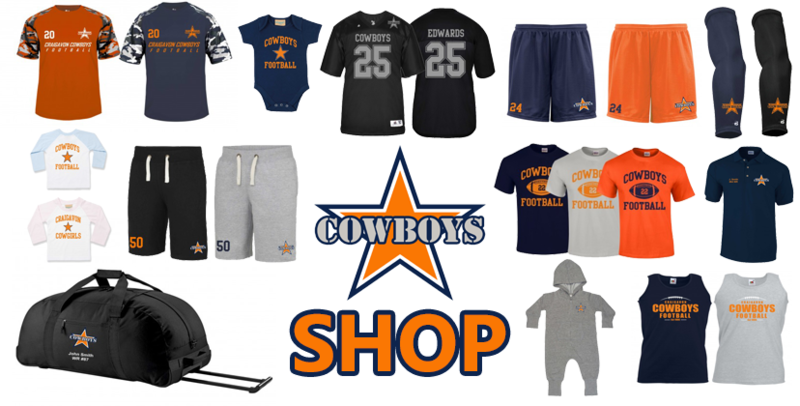 The Craigavon Cowboys are one of the longest running American football clubs in Ireland, founded in 1986. The senior team are 3 time Shamrock Bowl Champions (1986, 1990 & 1992) and also lifted the DV8 Championship in 2009. Our youth team was formed in 2014 to provide a structured path for our youth players to develop into the senior team. Our youth team won the inaugural IAFA Youth League in 2014 and then won it again in 2015. Our flag team was formed in 2015, to further the club’s ambitions and allow women to American football. The flag team won Emerald Bowl II in 2016 and also competes at international tournaments such as the Champions Bowl (Copenhagen, June 2016 and Vienna, June 2017) and Flagging New Year (Glasgow, January 2018). All of our teams currently train and play matches at the new facilities at People's Park, Portadown. The club is always open to new players, coaches, referees, committee members and volunteers so get in touch if you are interested in joining the 'Boys! American football is the fastest growing sport in Ireland - be part of it!